Our workshop is equipped with the latest diagnostic equipment. Our highly qualified staff is constantly training and keeping up to date with the latest industry techniques and manufacturer guidelines. We understand how important your each vehicle in your fleet is to the smooth running of your business. That's why we offer priority servicing and a quick turnaround on all fleet vehicles, so you can be back on the road and operating at full capacity sooner. 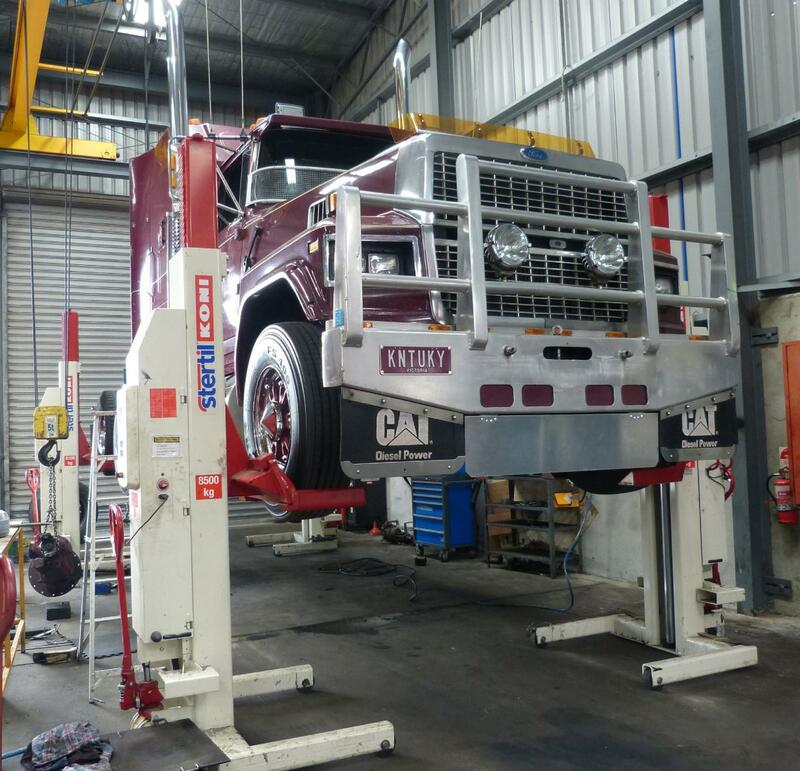 With safety inspections offered quarterly and annually, as well as VicRoads Roadworthy Inspections, there's always a safety inspection to suit your vehicle or fleet. Our highly skilled, professional team can assist and advise the best way to get your vehicle back on the road with the highest quality repairs in the shortest amount of time. We have the experience required to assist in the restoration and rebuild of vintage heavy vehicles and engines, including 2 stroke GM Detroit diesels. Marcus Prillwitz, Director of Victorian Diesel Services, grew up surrounded by the Heavy Vehicle Industry, working alongside his father. Marcus became a qualified Diesel Mechanic in 1993. 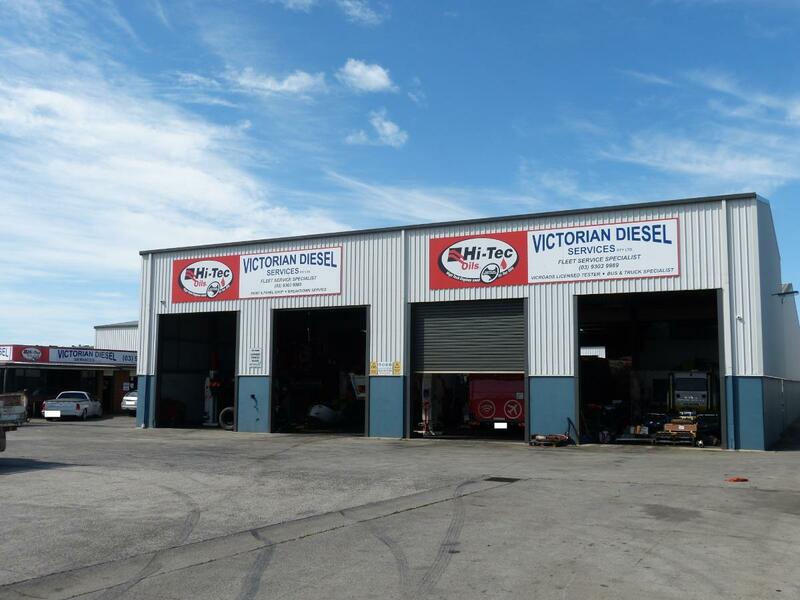 Victorian Diesel Services was established in Melbourne’s Northern suburbs in 1997 and was incorporated in 2002. Marcus and his team have been serving the bus and truck industries throughout Australia for over 20 years. 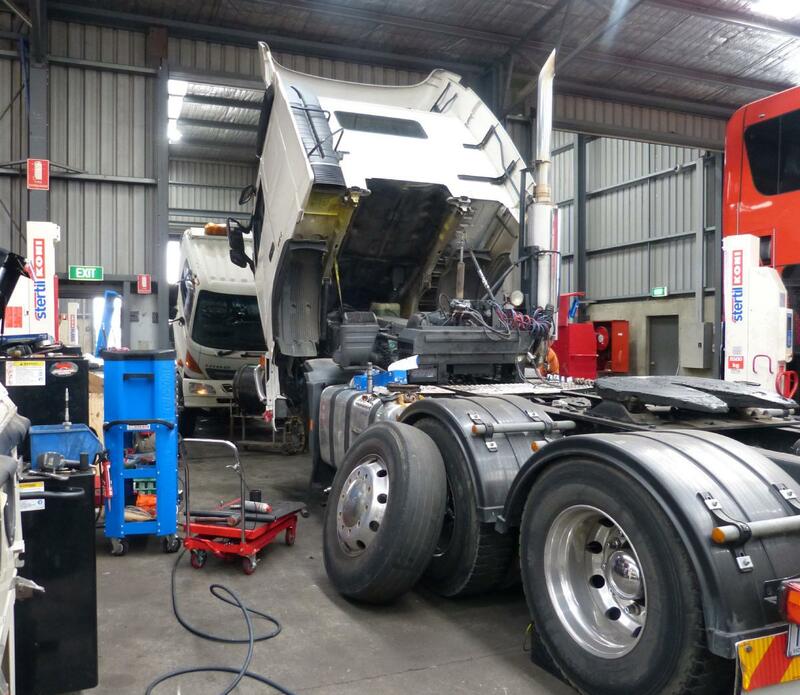 During our time servicing Melbourne and its surrounds, it has grown to incorporate every aspect of Bus, Truck and Diesel Vehicle Repairs and maintenance. We specialise in fleet maintenance, providing Bus and Truck servicing to all size fleets. Every aspect of maintenance is covered, including regular servicing, inspections and body repairs. We also offer our customers services such as pre-purchase inspections, diesel mechanic repairs, servicing & roadworthy inspections. Our team of mechanics and fully equipped workshop enable us to inspect, diagnose and repair any problem and have your vehicle back on the road ASAP. We have an onsite roller brake tester/ suspension shaker enabling quick and easy diagnosis for all servicing, roadworthy and inspection purposes. We service all makes and models of Bus & Truck and have an onsite 23 metre paint booth with a fully equipped panel shop and our panel beaters use PPG paint systems.